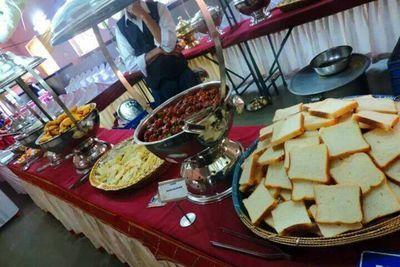 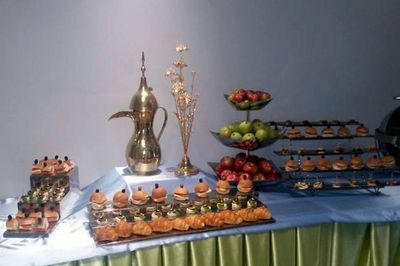 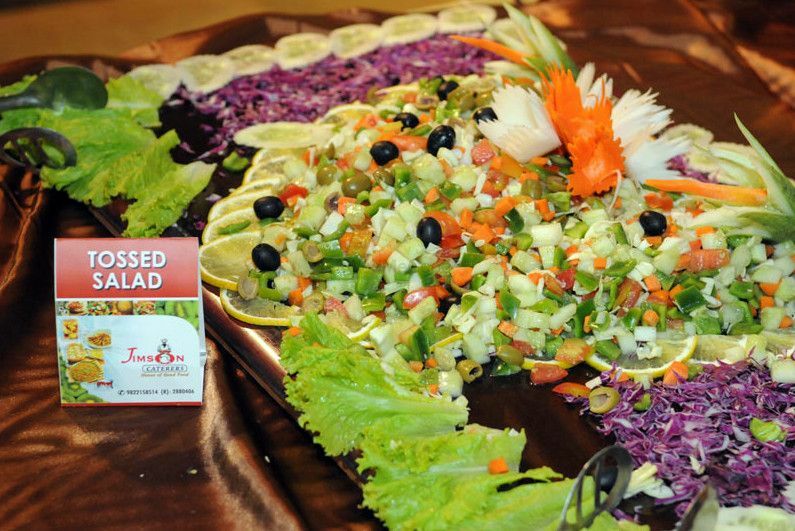 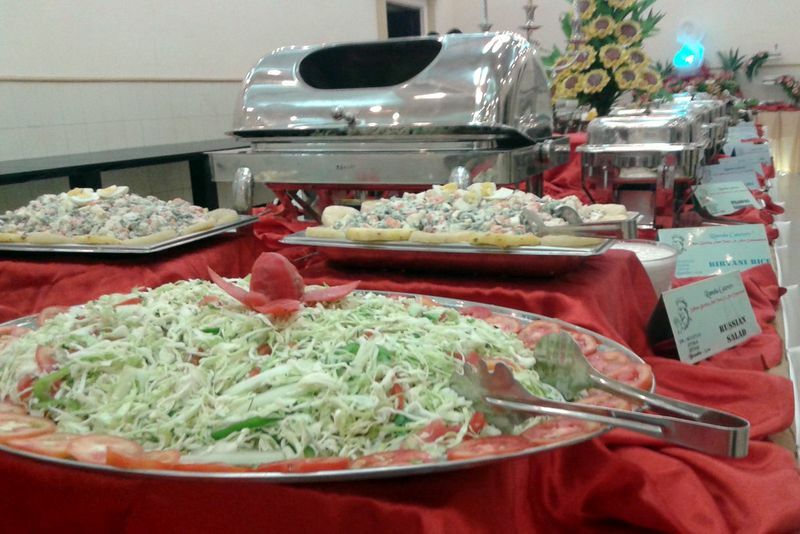 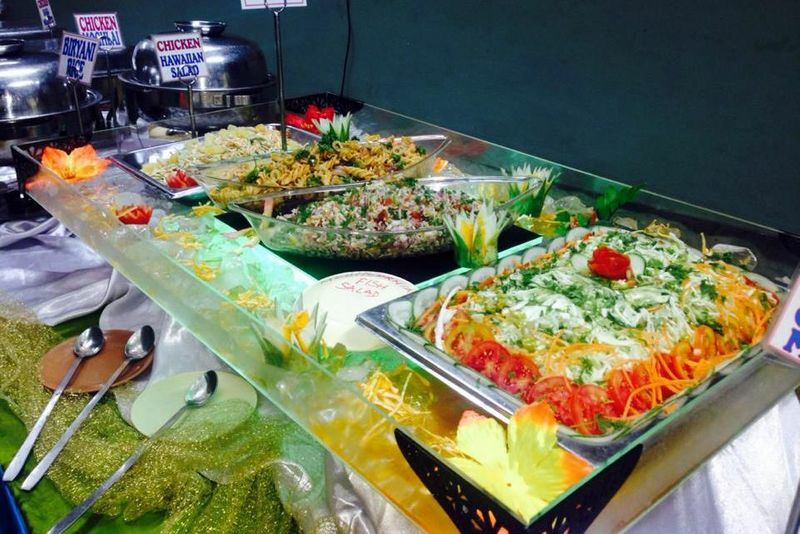 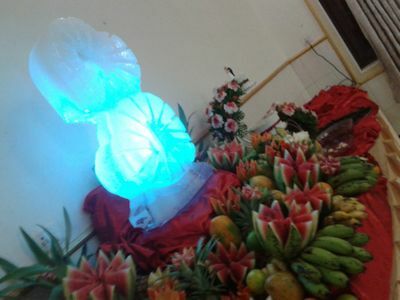 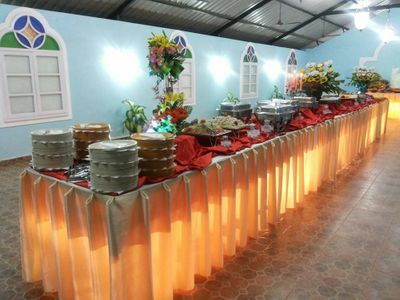 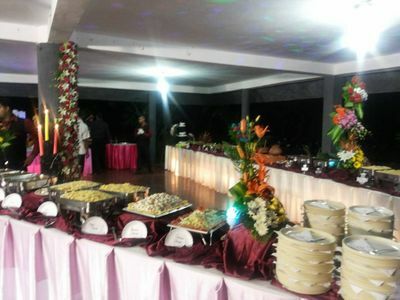 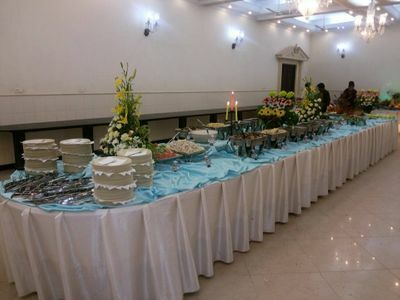 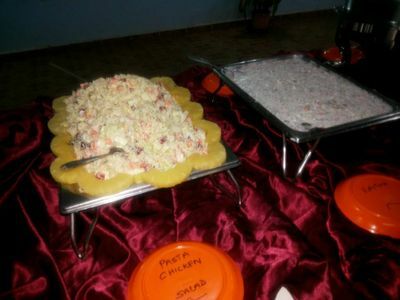 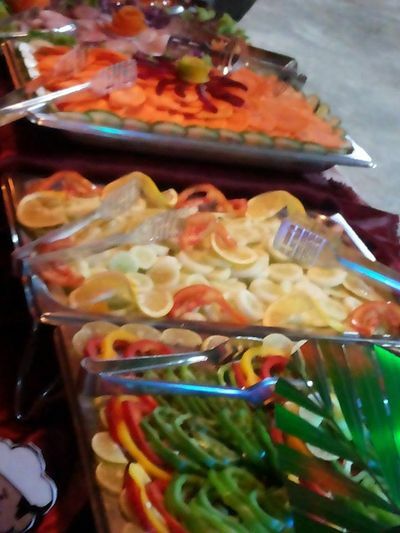 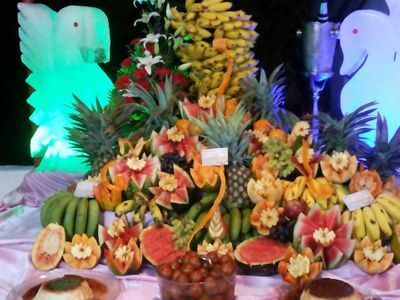 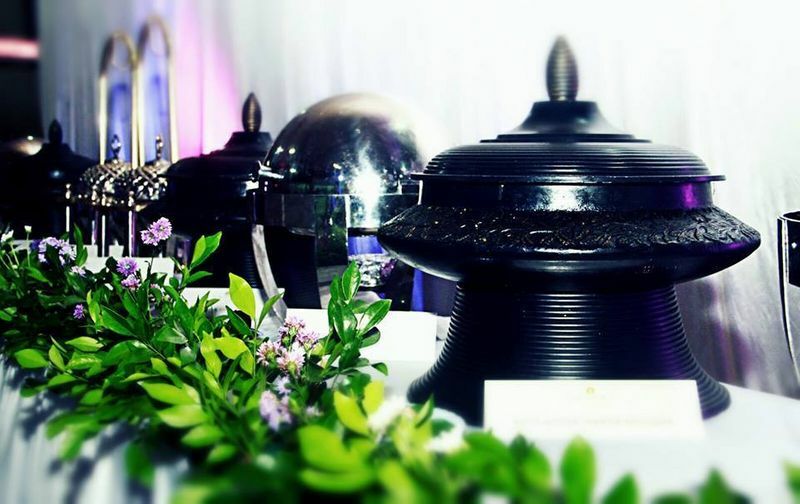 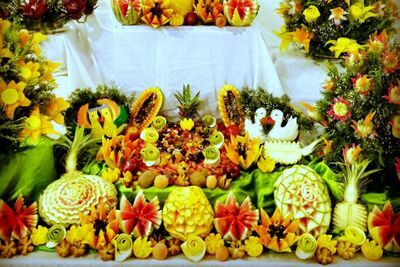 Ramola Caterers are one of the highly rated caterers in goa. 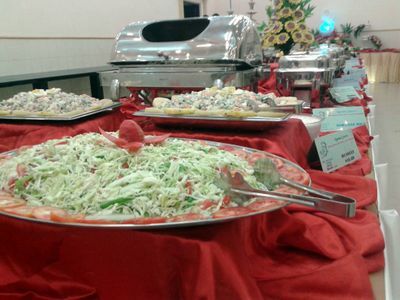 They offer a variety of vegetarian and non vegetarian food items to choose from. 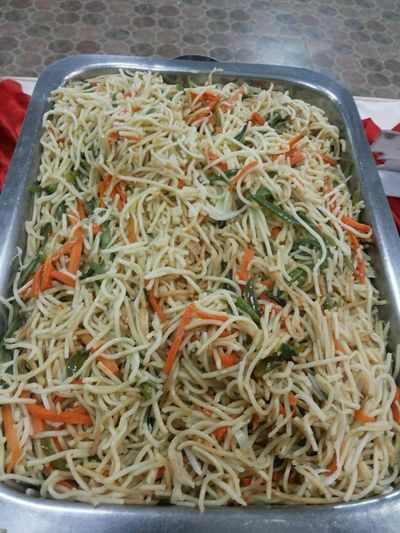 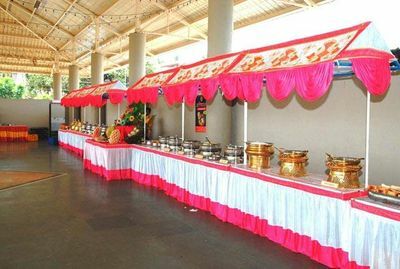 They are known for fulfilling special requirements such as vegetarian food only, drinks only, street food only for their clients. 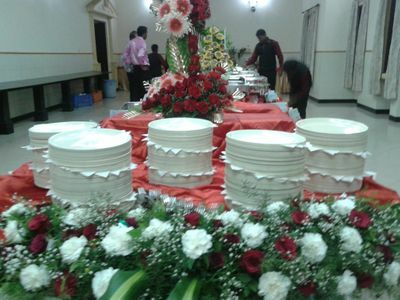 They cater for a minimum of 100 and a maximum of 4200 people.